Dateline: 8th of May 2012, almost 10 months after ZSA was created, some zombie trolls breached their way into ZSA Headquarters took our first page down, aswell as all the admins accounts. Breaching our gates that released zombies from our secret lab. For a few hours ZSA went into CODE BLUE. Breach Protocol. Then we rose up again from the ashes. By the end of the day we created a new page, new accounts and destroyed all the zombies that had escaped. We returned from the dead like zombies ourselves lol. Why do we have zombies in our secret lab some of you may ask? 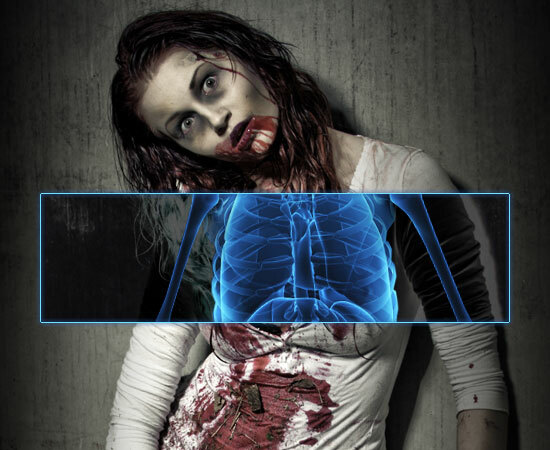 Our scientists led by D -Undertaker and the medical and bio tech teams are trying very hard to find the cause and cure to the zombie infection! We want to cure the world and save the planet, even if most people dont deserve it. We know it was probably created by a corporation like Umbrella Corp or some Terrorist group, or perhaps some voodoo demonic force from some other dimension, but there must be a cure, we keep up hope! Our teams of ZSA officers fought back the breach with courage and loyalty! The enemy was crushed and security restored. However Facebook fell for it all and the trolls got what they wanted at first, but we came back stronger than ever and reinforced security measures and rules. You simply cannot bring Zombie Safe Area down! Many have tried, all have failed. 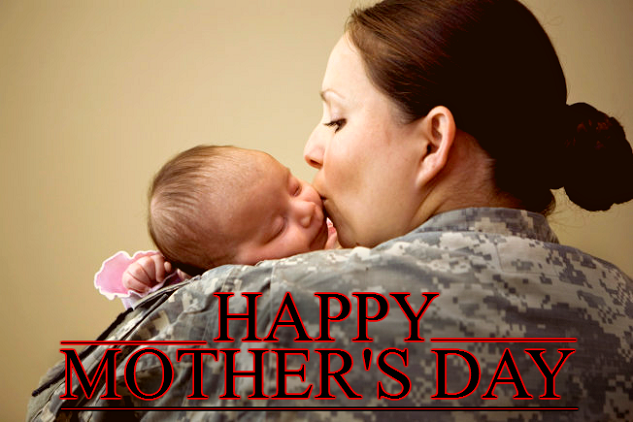 To all Moms around the world and beyond!